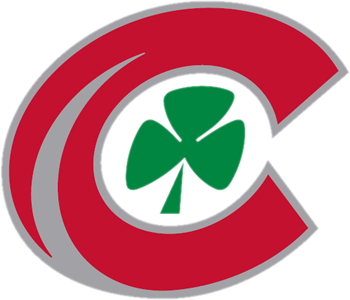 The Central Catholic Football Center is located under the home stands of Gallagher Stadium. 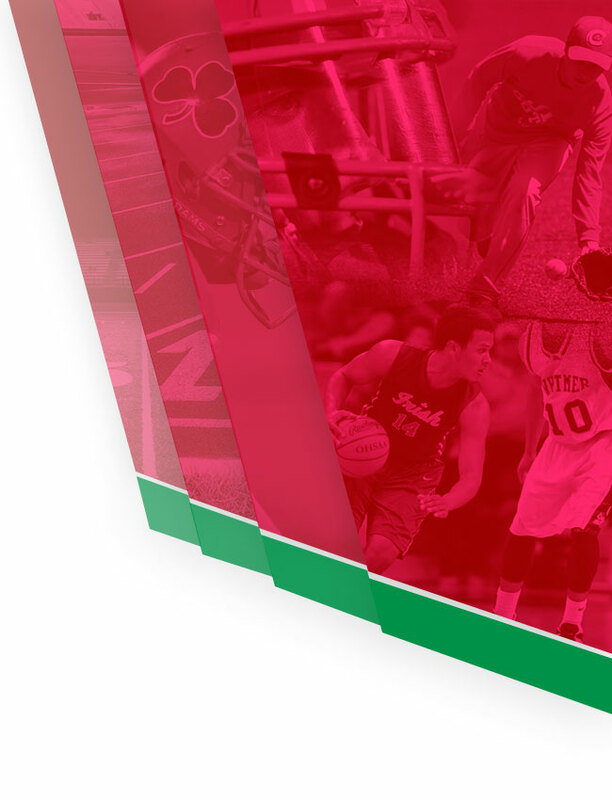 The Football Center includes: Delp Fitness Center, Carroll Family Locker Room, The Haudan “Jim and Michelle ’74” Coaches Room, Tom Santoro Team Meeting & Film Room, football trainers room, and a locker room for the coaches. 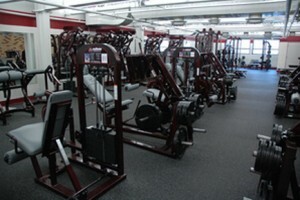 The Delp Fitness Center serves as the Fighting Irish Football weight room. 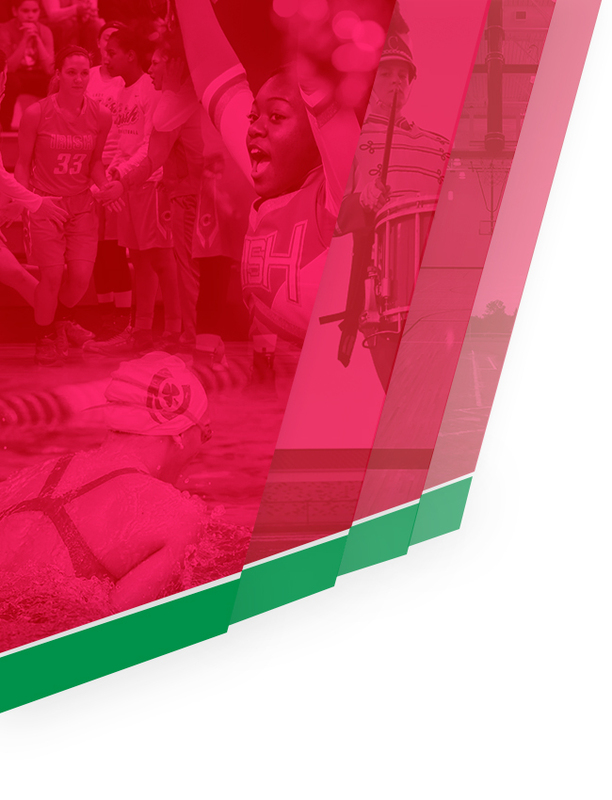 The fitness center is full of the latest fitness equipment, weight machines and free weights. 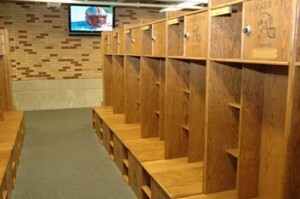 The Carroll Family Locker Room serves as the main locker room for the Fighting Irish Varsity Football Team. Each player is given their own wooden locker with a personalized name plate. The locker room is equipped with three flat screen TV’s for film, a trainers room, as well as a locker room for coaches. The Haudan “Jim and Michelle ’74” Coaches Room serves as the office for head coach Greg Dempsey and his coaching staff. The office includes a large flat screen TV, several computers and other technology for watching film. There is also a large team meeting room for watching film and team meetings.